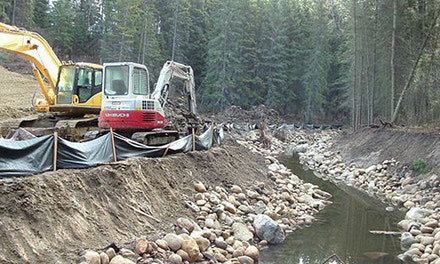 Economic solutions for environmental and geotechnical problems. 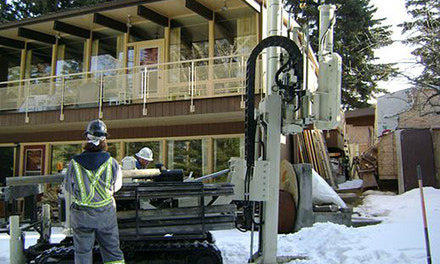 ParklandGEO is known throughout Alberta and Saskatchewan in the area of materials testing and inspection. Our reputation for responsiveness and flexibility enables us to provide these services cost effectively and in-line with project schedules. A unique corporate culture that sets us apart from the rest. Apply Today! We have 9 locations throughout Alberta and Saskatchewan. Find a ParklandGEO location near you. ParklandGEO is an association of independently owned and operated engineering consulting firms that was initially established in Red Deer, Alberta in May 2000. 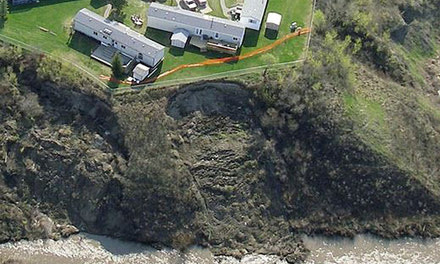 The ParklandGEO Consulting Group has a presence in nine centers in Alberta and Saskatchewan including Edmonton/Sherwood Park, Red Deer, Grande Prairie, Calgary, Peace River, Fort McMurray, Medicine Hat, Lethbridge and Estevan, which provide a range of services in the following fields: Geotechnical Engineering, routine and advanced construction QA/QC, including PDA and Pile Load Testing, soils and aggregate testing, Materials Engineering, Materials Testing (concrete, asphalt and soil) and construction monitoring, Environmental Site Assessments and consulting, environmental remediation and project management, soil and groundwater remediation, and radon. Specialized geotechnical investigations are provided by an experienced in-house team of geotechnical engineers and engineering technologists. Our extensive experience includes the assessment and remediation of soil, groundwater, surface water and building materials. ParklandGEO offers a range of services including field engineering, PDA testing, pile load testing and specialized design services.